Oxford Mathematics' Heather Harrington is the joint winner of the 2019 Adams Prize. The prize is one of the University of Cambridge's oldest and most prestigious prizes. Named after the mathematician John Couch Adams and endowed by members of St John's College, it commemorates Adams's role in the discovery of the planet Neptune. Previous prize-winners include James Clerk Maxwell, Roger Penrose and Stephen Hawking. This year's Prize has been awarded for achievements in the field of The Mathematics of Networks. Heather's work uses mathematical and statistical techniques including numerical algebraic geometry, Bayesian statistics, network science and optimisation, in order to solve interdisciplinary problems. She is the Co-Director of the recently established Centre for Topological Data Analysis. This break in the story of the ABC conjecture is sure to make that portion of Mike Miller’s upcoming math class on Gems And Astonishments of Mathematics: Past and Present at UCLA much more interesting. Algebraic geometry is the study, using algebraic tools, of geometric objects defined as the solution sets to systems of polynomial equations in several variables. This course is the second in a two-quarter introductory sequence that develops the basic theory of this classical mathematical field. Whereas the fall-quarter course focused more on the subject’s algebraic underpinnings, this quarter will concentrate on geometric interpretations and applications. Topics to be discussed include Bézout’s Theorem, rational varieties, cubic curves and surfaces (including the remarkable 27-line theorem), and the connection between varieties and manifolds. The theoretical discussion will be supported by a large number of examples and exercises. The course should appeal to those with an interest in gaining a deeper understanding of the mathematical interplay among algebra, geometry, and topology. I’m definitely attending the Winter Quarter! Alright math nerds, it’s that time again! Be sure to register for Mike Miller’s excellent follow-on course for Algebraic Geometry. Don’t forget to use the coupon code EARLY to save 10% with an early registration–time is limited! 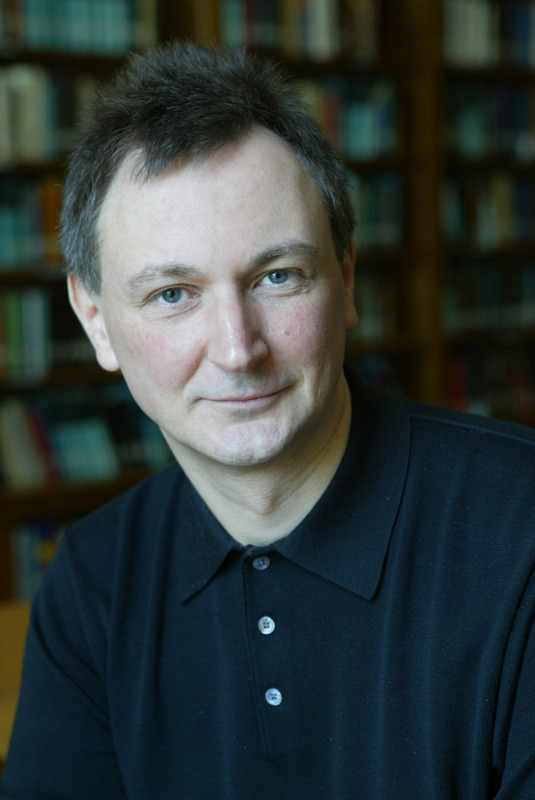 The Institute for Advanced Study is deeply saddened by the passing of Vladimir Voevodsky, Professor in the School of Mathematics. Voevodsky, a truly extraordinary and original mathematician, made many contributions to the field of mathematics, earning him numerous honors and awards, including the Fields Medal. Celebrated for tackling the most difficult problems in abstract algebraic geometry, Voevodsky focused on the homotopy theory of schemes, algebraic K-theory, and interrelations between algebraic geometry, and algebraic topology. He made one of the most outstanding advances in algebraic geometry in the past few decades by developing new cohomology theories for algebraic varieties. Among the consequences of his work are the solutions of the Milnor and Bloch-Kato Conjectures. More recently he became interested in type-theoretic formalizations of mathematics and automated proof verification. He was working on new foundations of mathematics based on homotopy-theoretic semantics of Martin-Löf type theories. 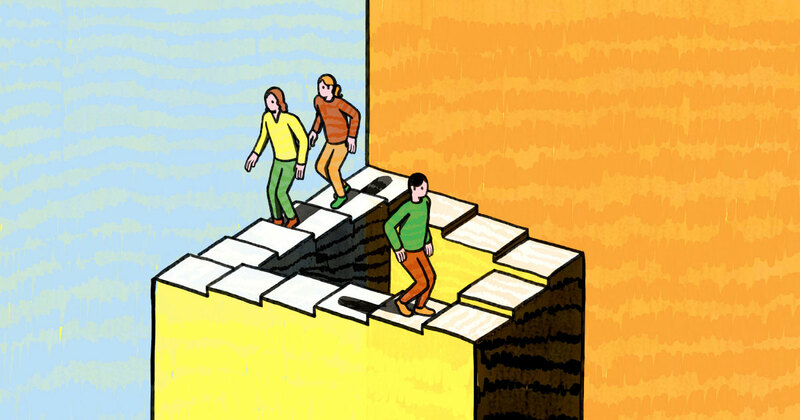 His new "Univalence Axiom" has had a dramatic impact in both mathematics and computer science. For those who prefer just the audio files separately, they can be listened to here, or downloaded. Again, the recommended text is Elementary Algebraic Geometry by Klaus Hulek (AMS, 2003) ISBN: 0-8218-2952-1. For those new to Dr. Miller’s classes, I’ve written up some hints/tips about them in the past as well. This is a genuine introduction to algebraic geometry. The author makes no assumption that readers know more than can be expected of a good undergraduate. He introduces fundamental concepts in a way that enables students to move on to a more advanced book or course that relies more heavily on commutative algebra. The language is purposefully kept on an elementary level, avoiding sheaf theory and cohomology theory. The introduction of new algebraic concepts is always motivated by a discussion of the corresponding geometric ideas. The main point of the book is to illustrate the interplay between abstract theory and specific examples. The book contains numerous problems that illustrate the general theory. The text is suitable for advanced undergraduates and beginning graduate students. It contains sufficient material for a one-semester course. The reader should be familiar with the basic concepts of modern algebra. A course in one complex variable would be helpful, but is not necessary. It is also an excellent text for those working in neighboring fields (algebraic topology, algebra, Lie groups, etc.) who need to know the basics of algebraic geometry. Dr. Miller emailed me yesterday to confirm that the textbook for his Fall UCLA Extension ‏course Introduction to Algebraic Geometry will be Elementary Algebraic Geometry by Klaus Hulek (AMS, 2003) ISBN: 0-8218-2952-1. 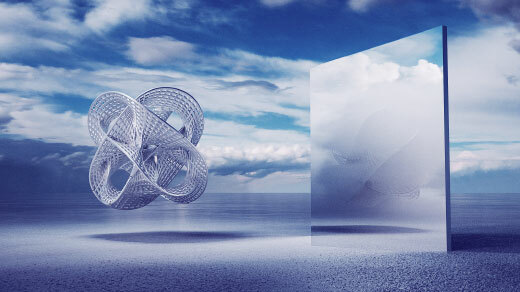 Algebraic geometry is the study, using algebraic tools, of geometric objects defined as the solution sets to systems of polynomial equations in several variables. This introductory course, the first in a two-quarter sequence, develops the basic theory of the subject, beginning with seminal theorems—the Hilbert Basis Theorem and Hilbert’s Nullstellensatz—that establish the dual relationship between so-called varieties—both affine and projective—and certain ideals of the polynomial ring in some number of variables. Topics covered in this first quarter include: algebraic sets, projective spaces, Zariski topology, coordinate rings, the Grassmannian, irreducibility and dimension, morphisms, sheaves, and prevarieties. The theoretical discussion will be supported by a large number of examples and exercises. The course should appeal to those with an interest in gaining a deeper understanding of the mathematical interplay among algebra, geometry, and topology. Prerequisites: Some exposure to advanced mathematical methods, particularly those pertaining to ring theory, fields extensions, and point-set topology. Dr. Michael Miller has announced the topic for his Fall math class at UCLA Extension: Algebraic Geometry!! Yes math fans, as previously hinted at in prior conversations, we’ll be taking a deep dive into the overlap of algebra and geometry. Be sure to line up expeditiously as registration for the class won’t happen until July 31, 2017. For those who are new to Dr. Miller’s awesome lectures, I’ve written some hints and tips on what to expect. A Japanese mathematician claims to have solved one of the most important problems in his field. The trouble is, hardly anyone can work out whether he's right. The abc conjecture refers to numerical expressions of the type a + b = c. The statement, which comes in several slightly different versions, concerns the prime numbers that divide each of the quantities a, b and c. Every whole number, or integer, can be expressed in an essentially unique way as a product of prime numbers — those that cannot be further factored out into smaller whole numbers: for example, 15 = 3 × 5 or 84 = 2 × 2 × 3 × 7. In principle, the prime factors of a and b have no connection to those of their sum, c. But the abc conjecture links them together. It presumes, roughly, that if a lot of small primes divide a and b then only a few, large ones divide c.
Thanks to Rama for bringing this to my attention!